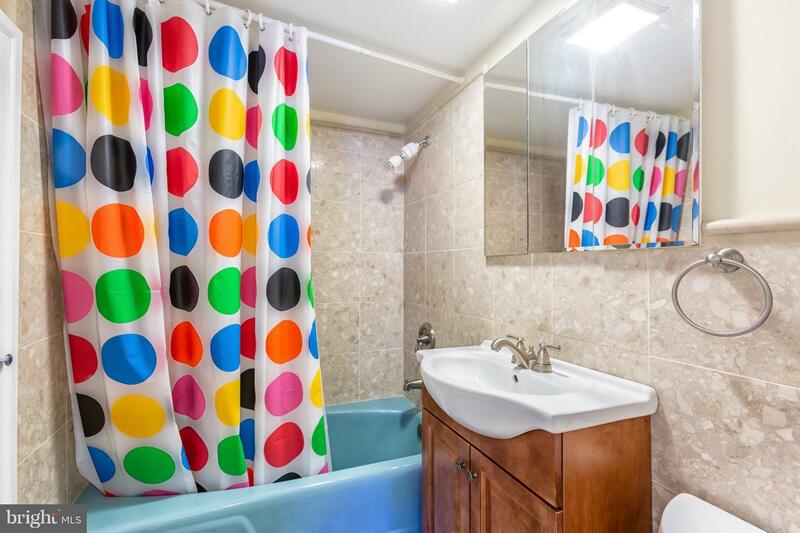 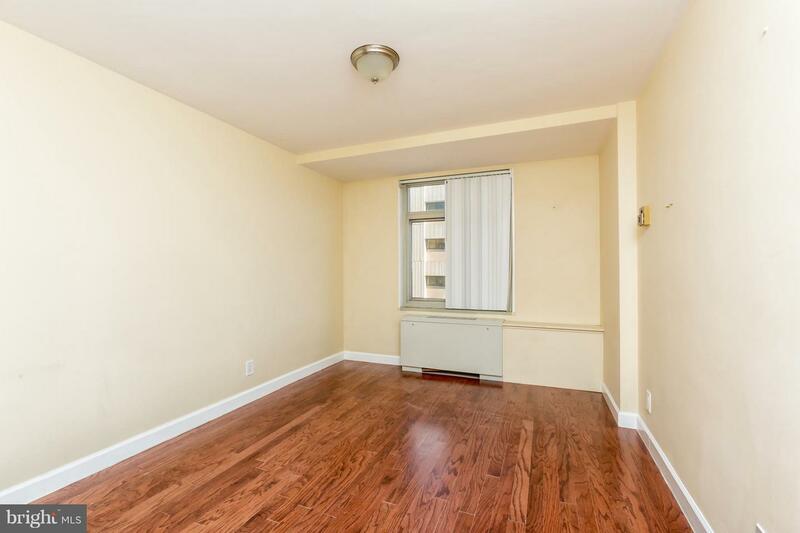 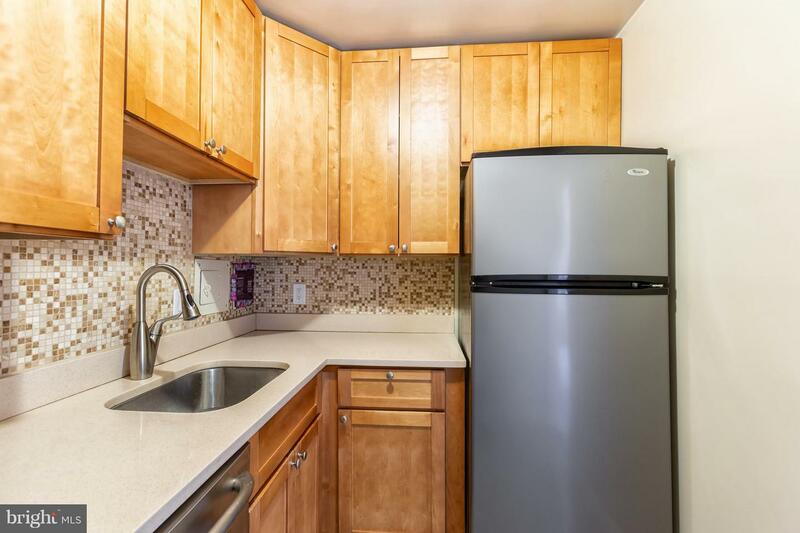 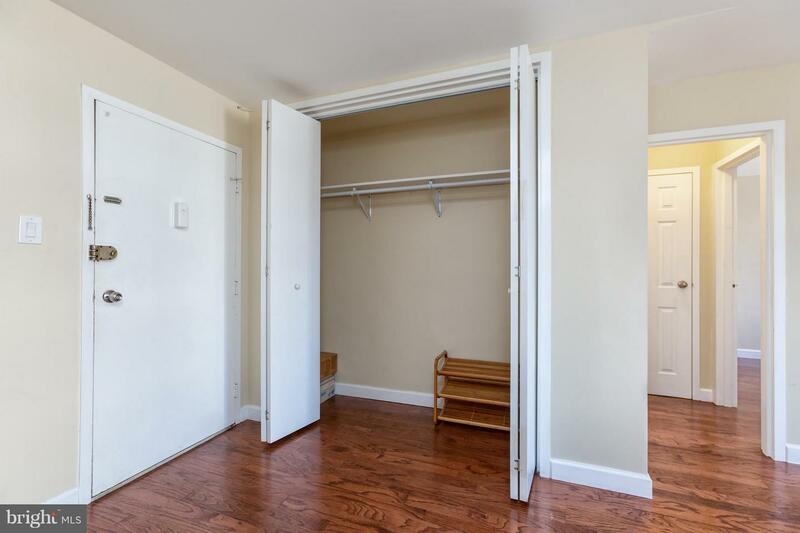 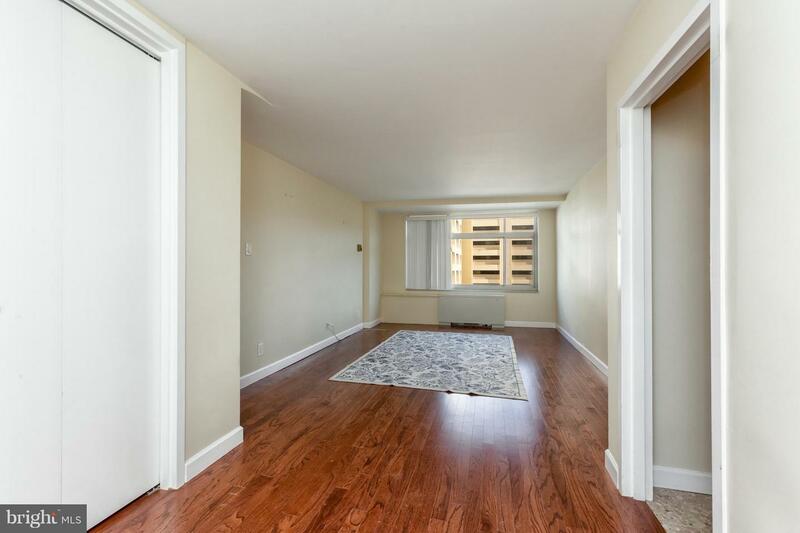 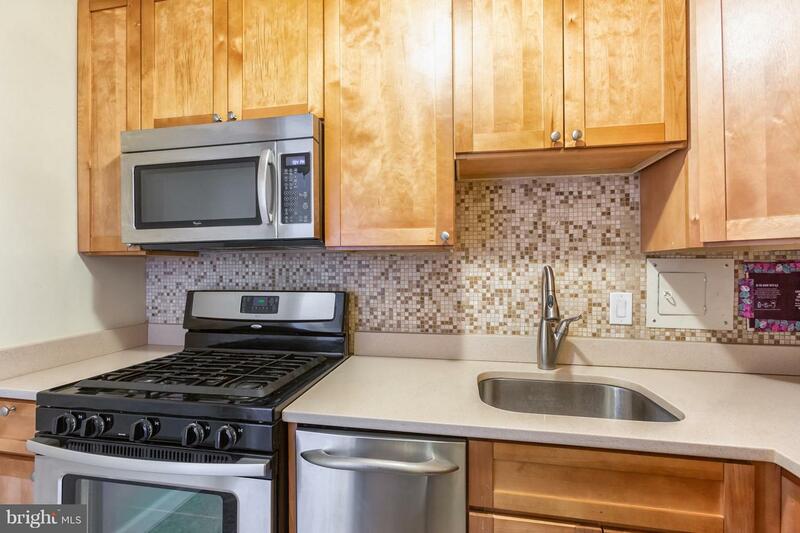 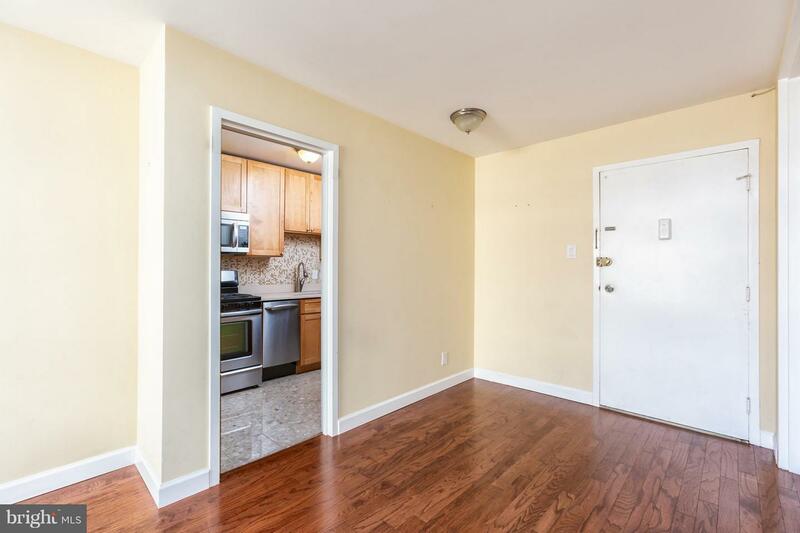 This lovely renovated one bedroom, one bath unit in Bon Wit Plaza. 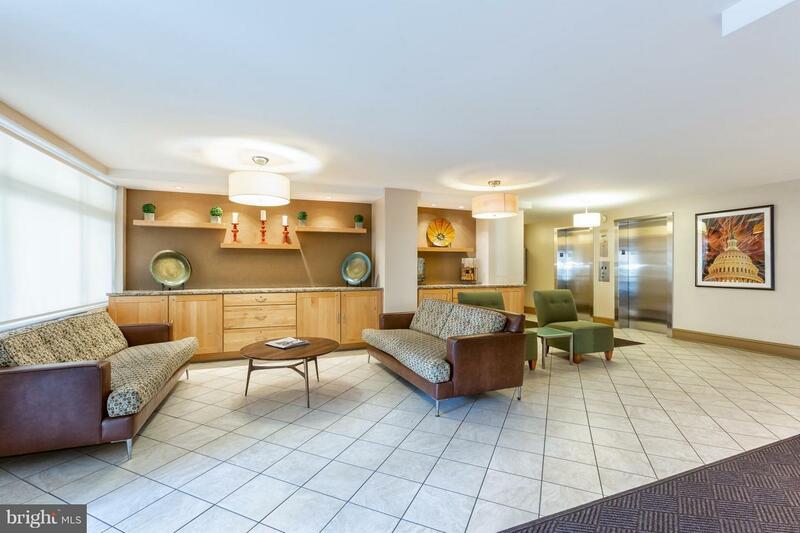 Bon Wit Plaza is a friendly investment building. 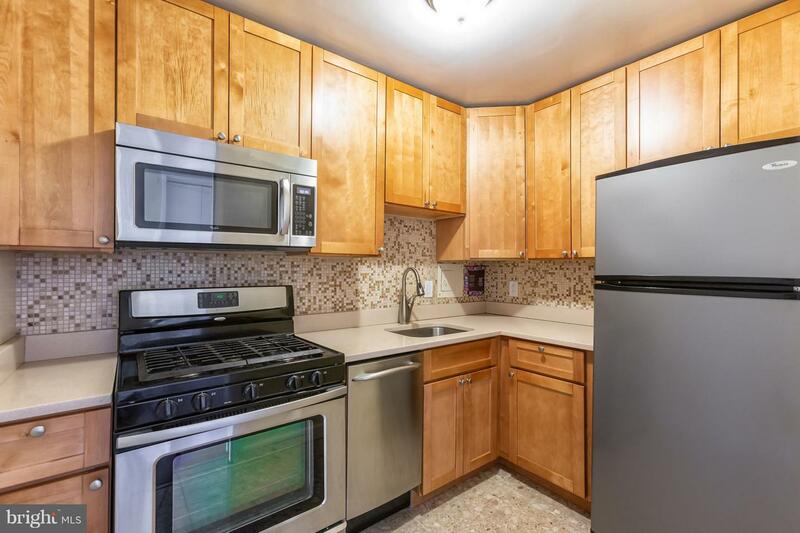 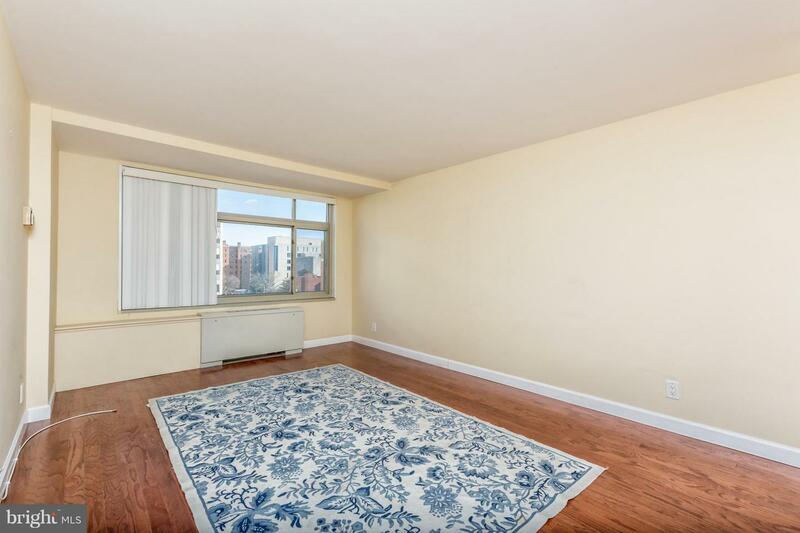 The unit has previously rented for $2,200 a month. 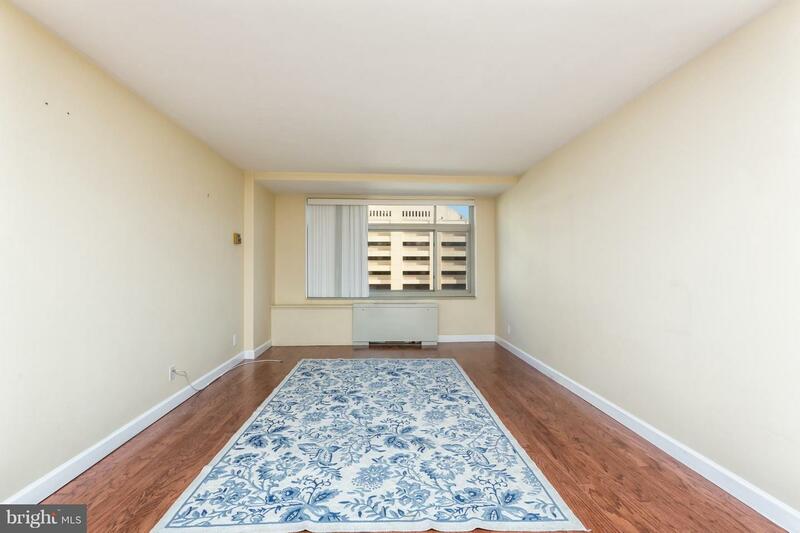 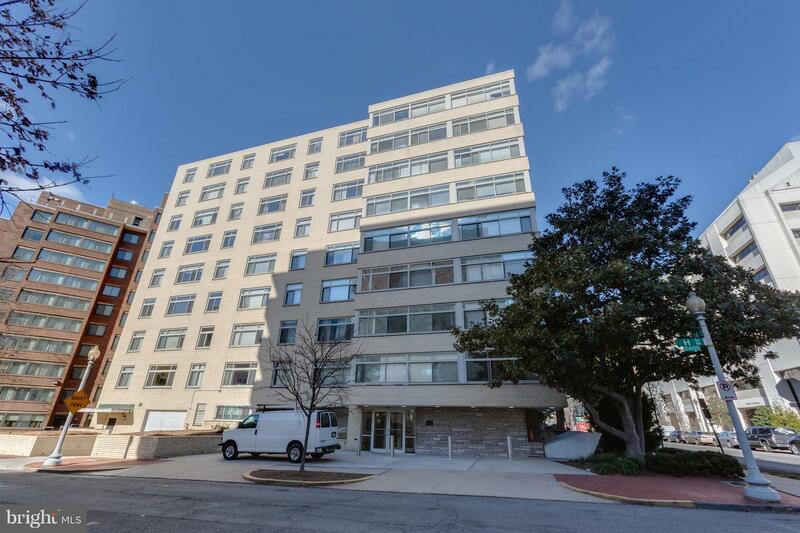  The unit is located on the George Washington University campus and blocks from the Foggy Bottom Metro and Whole Foods.